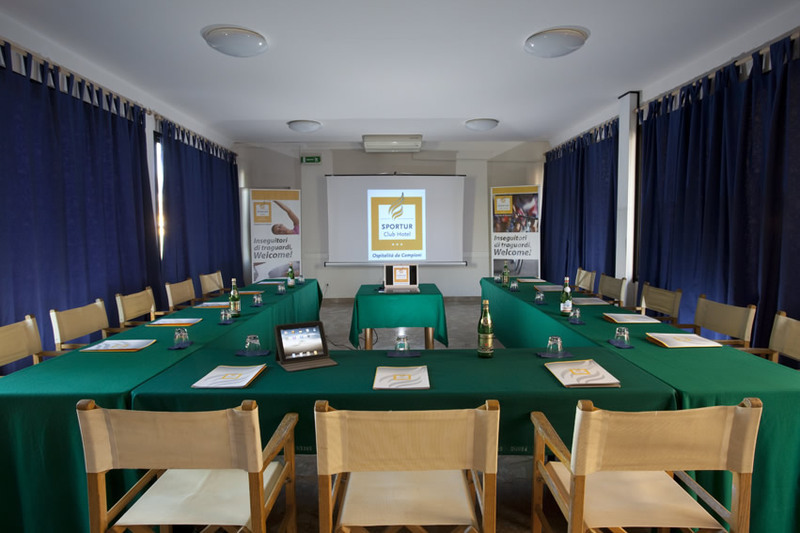 Sportur Hotel gives business travellers and corporate clients the possibility to take advantage of flexible solutions to arrange business meetings, since it gathers state-of-the-art equipment and has developed considerable expertise in the field of events organization. 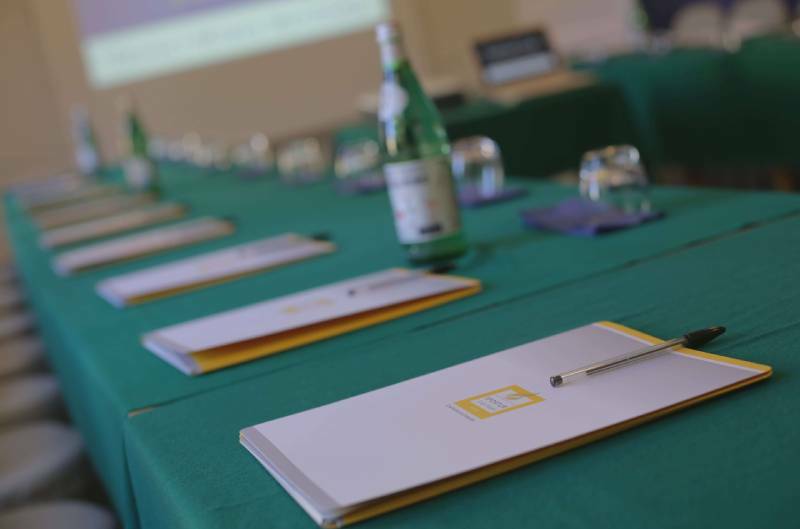 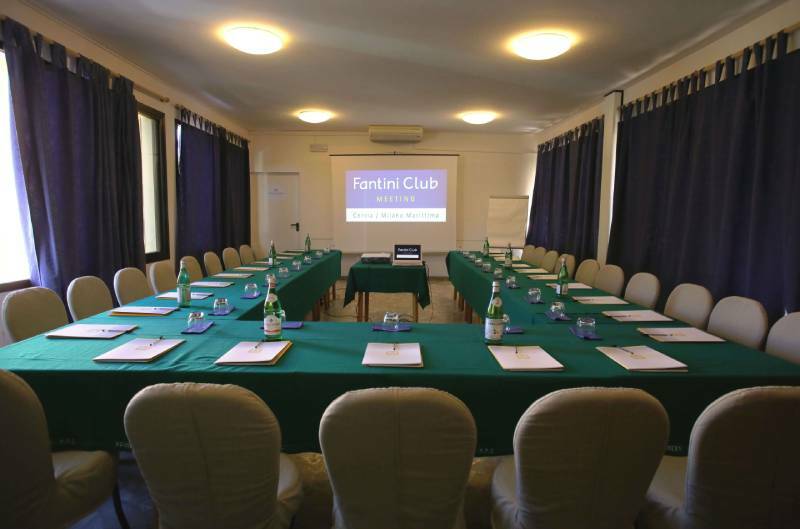 The tailor-made services and facilities proposed by Sportur Club Hotel are the ideal solutions to arrange corporate meetings, conferences and conventions. 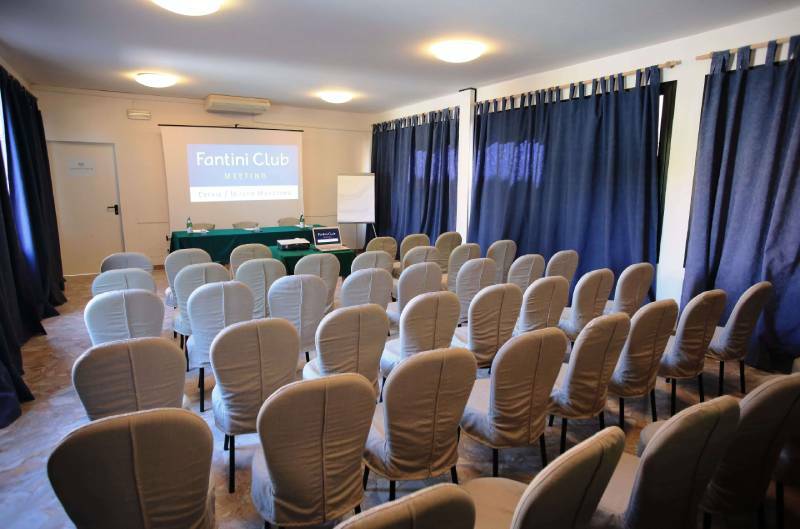 Sportur Hotel gives guests the possibility to arrange business meetings both in the hotel itself and in the dedicated spaces of Fantini Club. 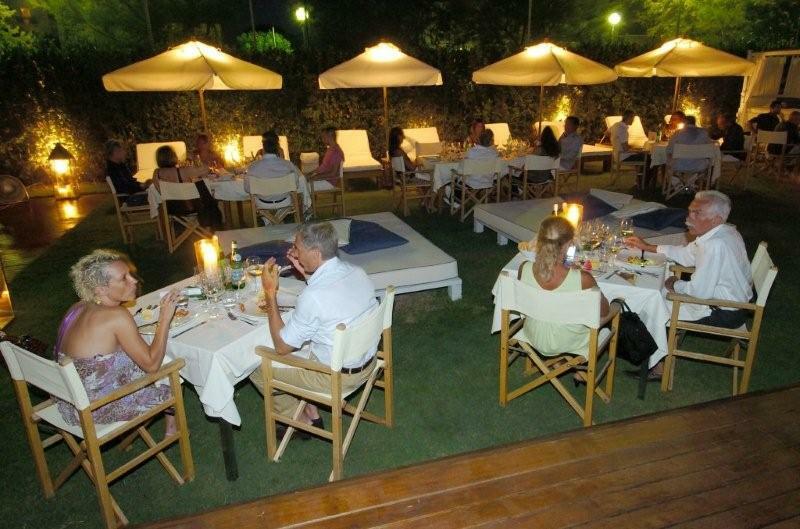 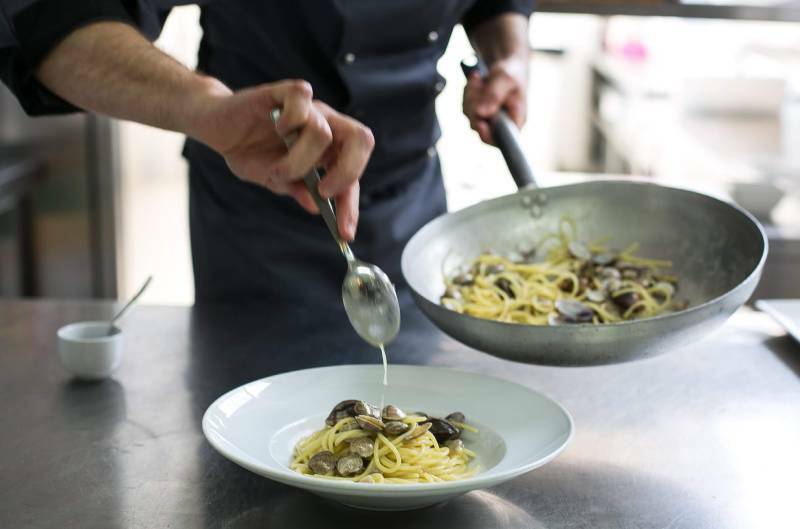 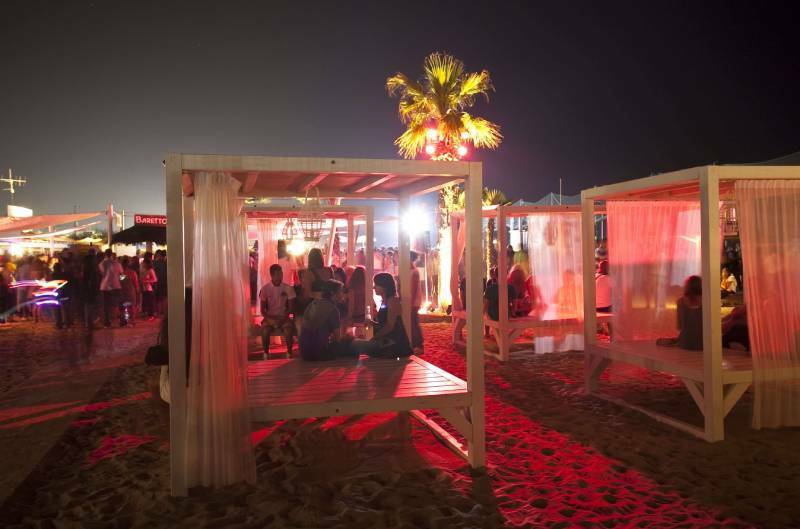 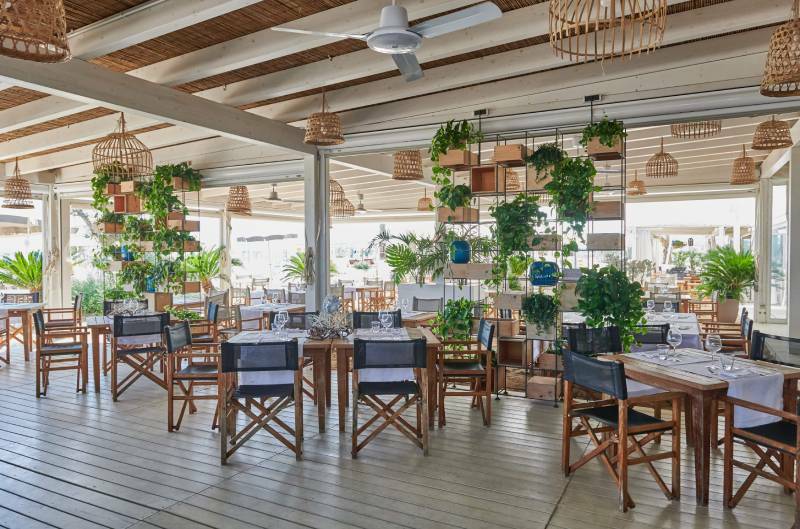 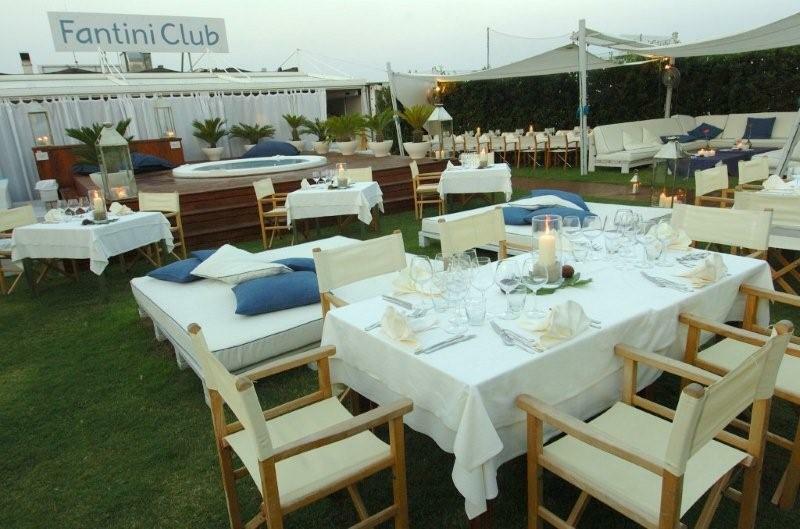 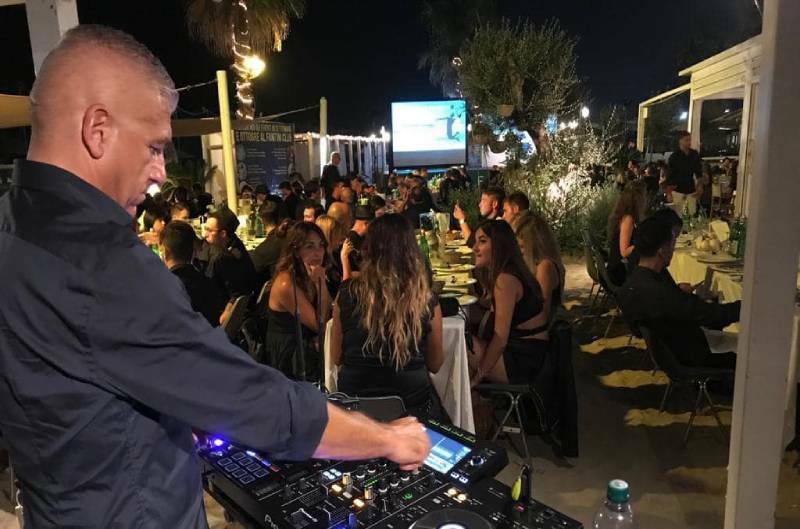 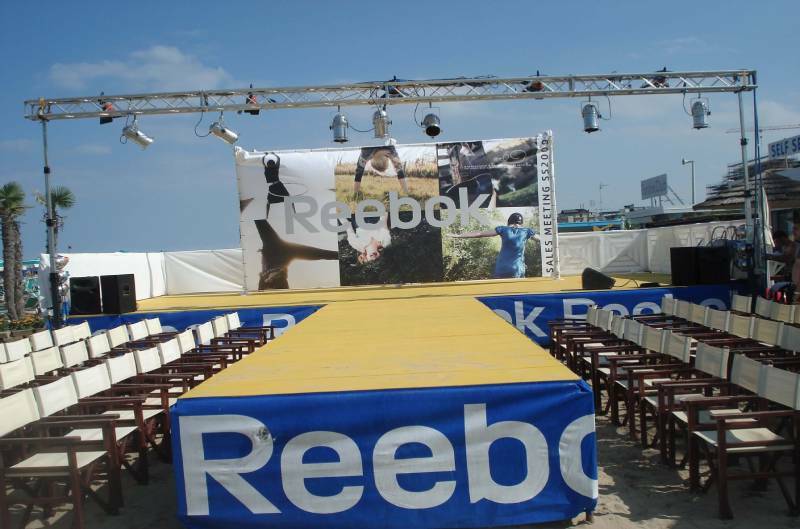 It also offers corporate clients the possibility to have business lunches or dinners on the beach, and to taste the delicious fish specialities prepared by the chef of Calamare Fine Restaurant or Wave Restaurant while walking barefoot in the sand; the most demanding ones will have the possibility to enjoy the most formal atmosphere of CinqueCerchi Restaurant. 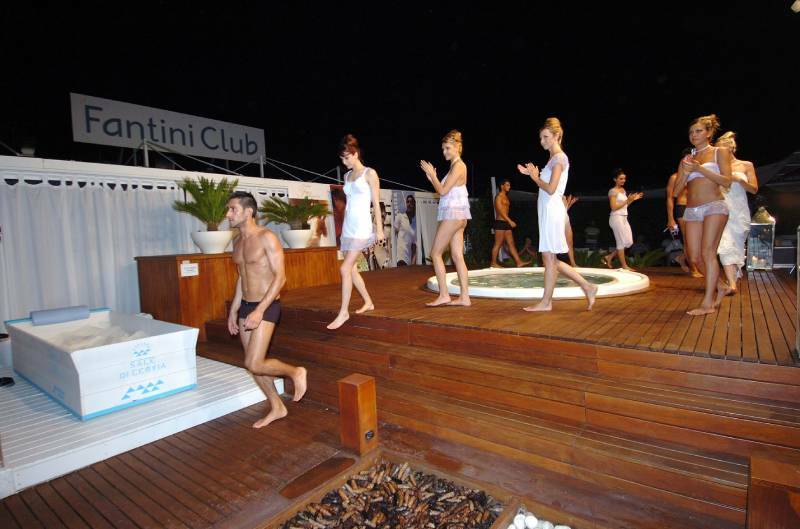 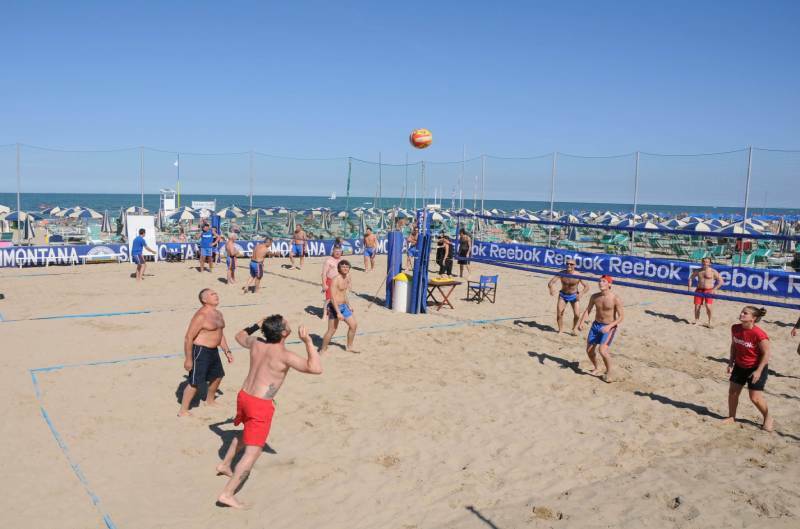 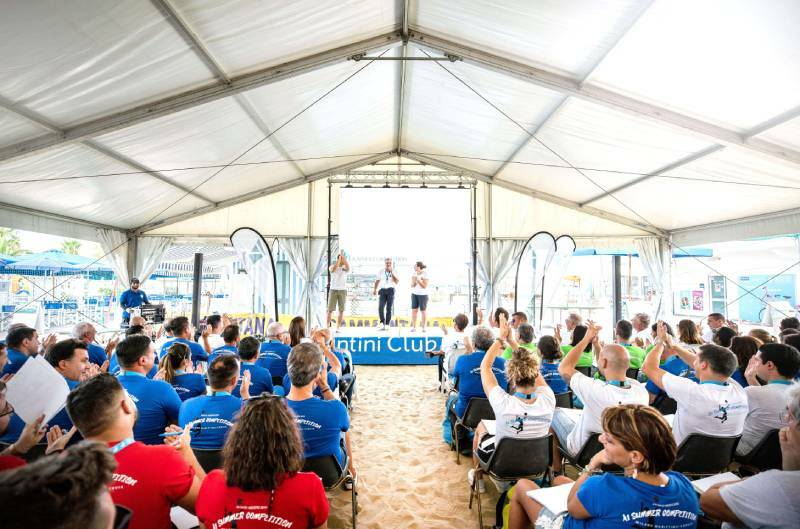 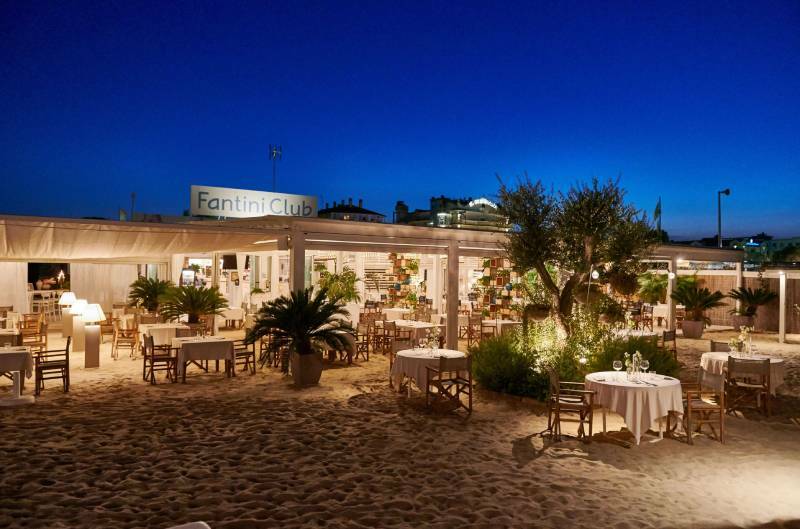 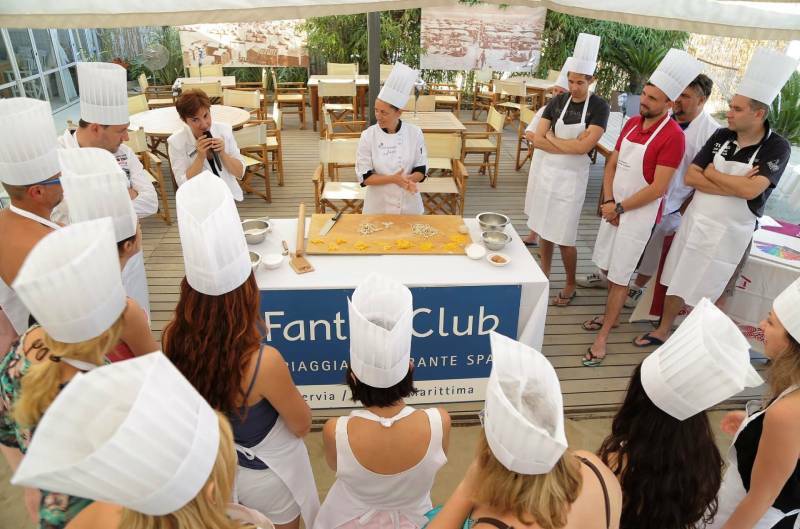 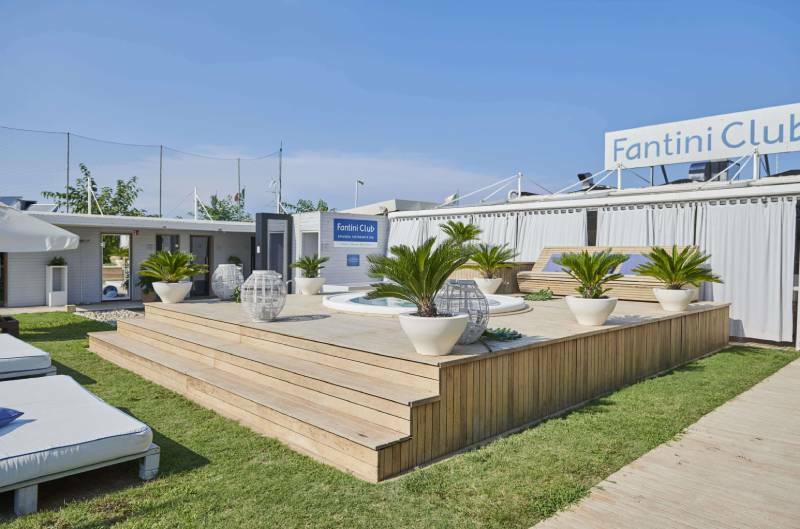 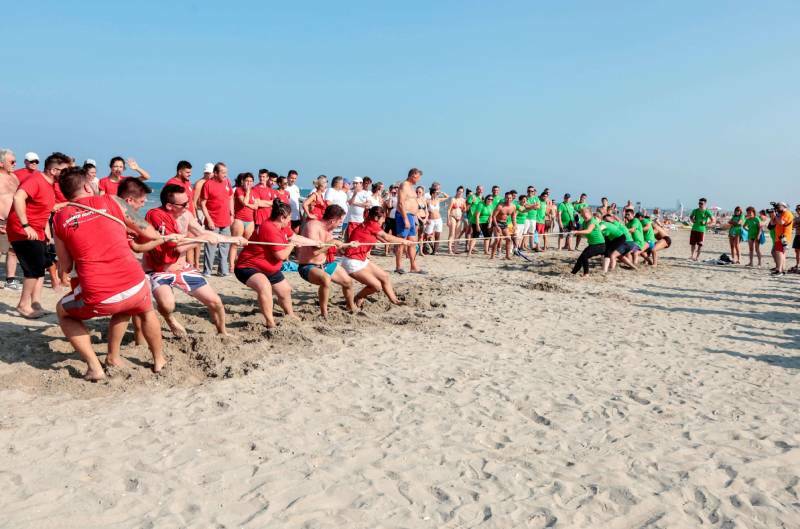 The sports areas of Fantini Club give guests the possibility to organize challenging sessions of team games and team building, as well as to arrange beach volley matches, Frisbee and tug of war competitions, exciting sailing excursions and many more. 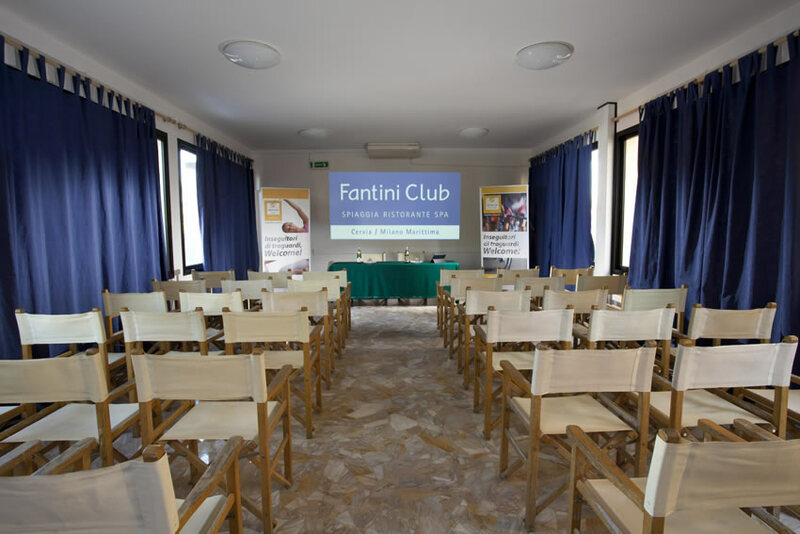 Guests will also have the possibility to undergo relaxing massages and regenerating treatments at Fantini Wave Spa, in order to combine business meetings with pleasant moments of wellbeing. 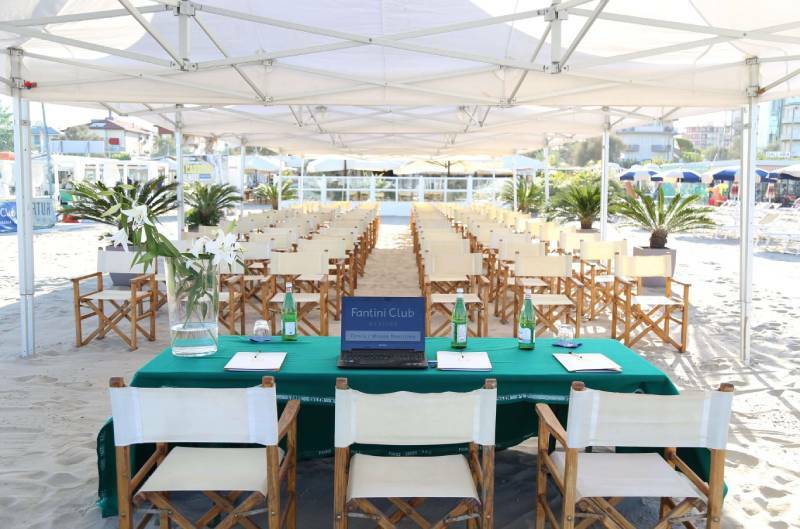 We give guests the possibility to take advantage of tailor-made solutions which are able to suit even their most demanding requirements.